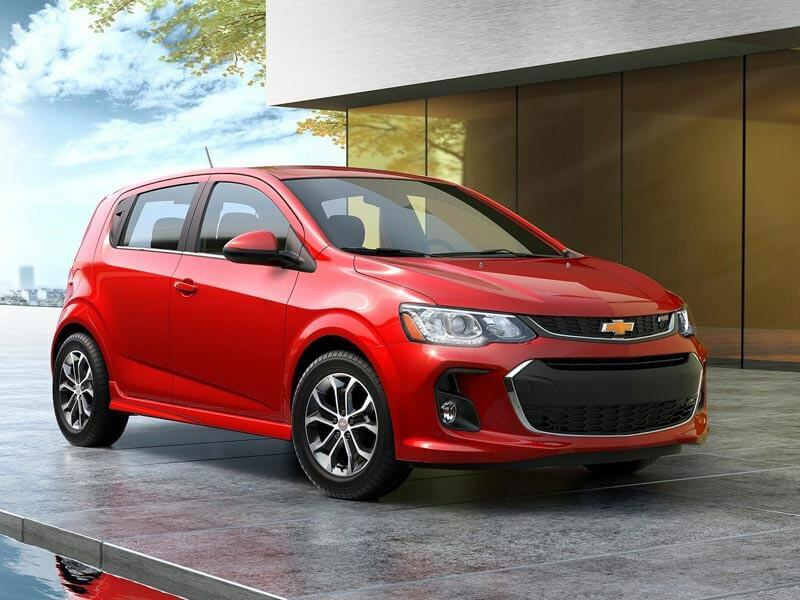 The 2017 Chevrolet Sonic, due for international release in 2017, is a more expressive, sporty take on the brand’s fun-to-drive small car. It offers big technologies such as a new MyLink system with segment-exclusive Apple CarPlay and Android Auto compatibility, and a fresh exterior with new LED signature lighting. The updated styling complements new comfort and convenience features such as an available heated steering wheel and a standard 7-inch colour touchscreen for the new MyLink system. Rear Park Assist is also new, adding to one of the most comprehensive safety packages in the segment. It is a richer, more detailed design, with the front end featuring a new bonnet, new front fascia and new lighting elements. Projector-beam headlamps are standard, along with available LED daytime running lamps. Likewise, the rear bumper section is also newly redesigned. 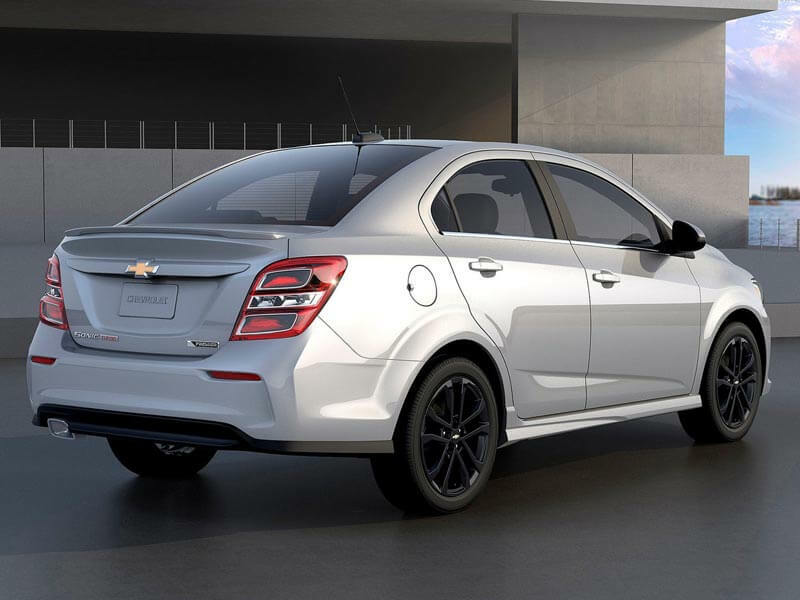 “With its trademark wheels-at-the-corners stance, the dramatic changes to the Sonic’s design give it and even sportier stance and attitude,” said Justin Thompson, exterior design manager. There are also new 15-, 16- and 17-inch wheel designs and four new exterior colors offered in 2017: Orange Burst Metallic, Brimstone, Cajun Red Tintcoat and Arctic Blue Metallic (late availability). 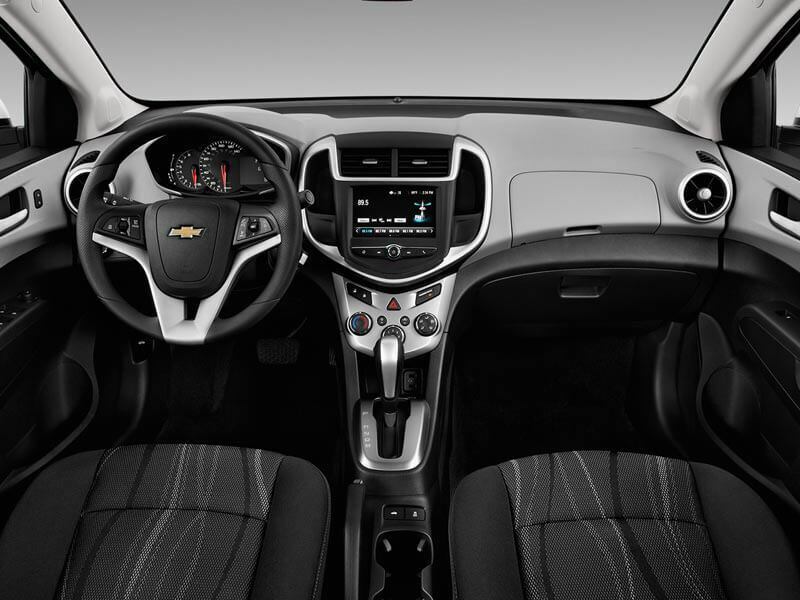 Chevy Sonic’s thoughtful interior retains its focus on delivering comfort, convenience and technology. A new, detailed gauge cluster incorporating an analogue speedometer adds a higher degree of refinement to the cabin, complementing addition new comfort and convenience features. 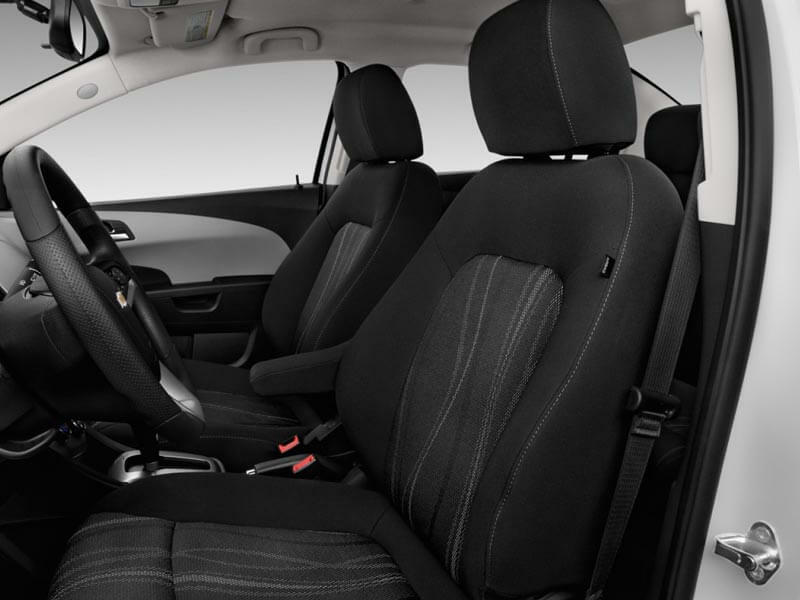 – RS-badged flat-bottom steering wheel – with new, red cloth seating available. 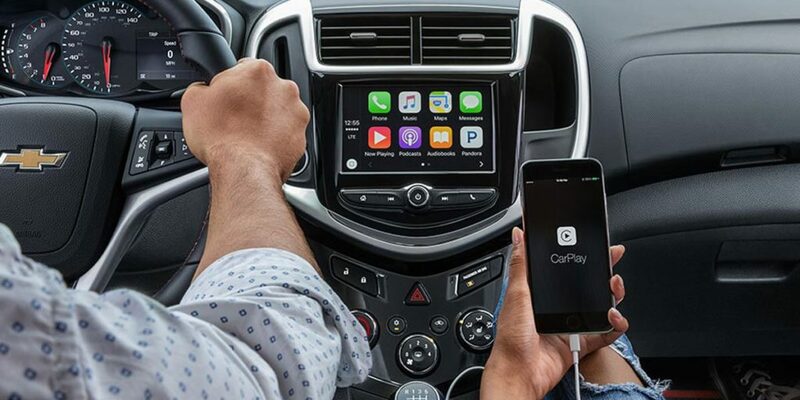 Also new is a 7-inch infotainment system designed to support the latest connectivity technologies, including Apple CarPlay and Android Auto compatibility and 4G LTE with Wi-Fi hotspot? 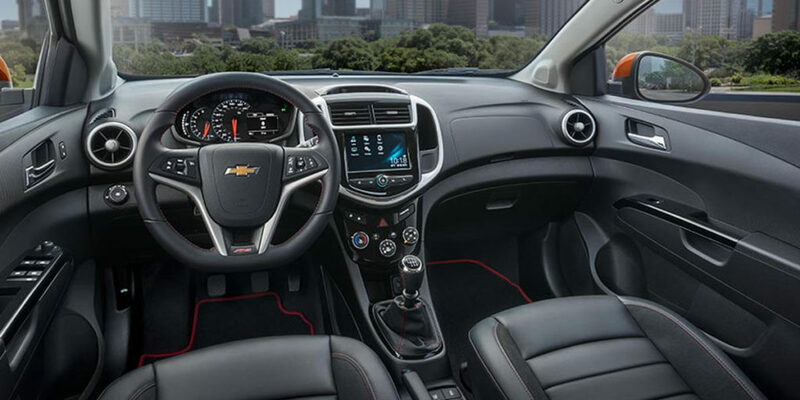 With the available 4G LTE connection, Chevrolet Sonic provides a Wi-Fi hotspot that allows passengers to connect up to seven compatible devices such as smartphones, laptops and tablets, to high-speed wireless Internet. 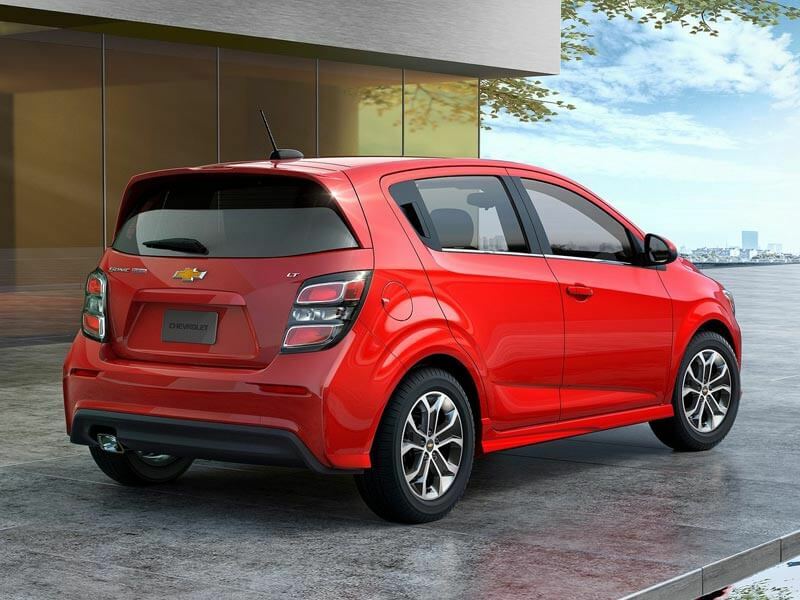 Chevrolet Sonic offers safety features designed to alert drivers to potential crash situations. Forward Collision Alert and Lane Departure Warning are available active safety features. Sonic also offers 10 standard air bags, Stabilitrak electronic stability control and an anti-lock braking system to help provide peace of mind. Rear Park Assist is new for 2017 and a rear-view camera is now standard on all models. Sonic’s fun-driving spirit returns with the 1.4L Ecotec turbo engine, backed by a six-speed automatic or manual transmission. Power is rated at 102 kW. **Specifications and trim levels may vary depending on territory and location. 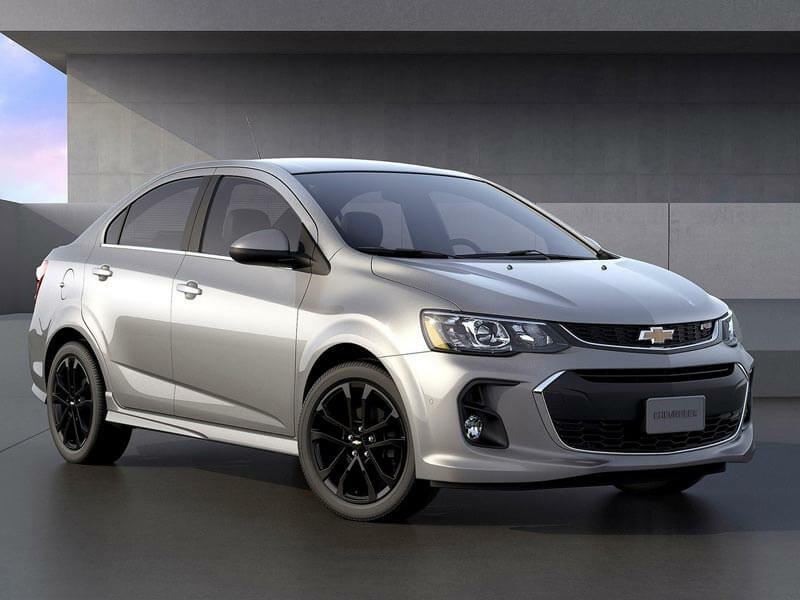 The new Chevrolet Sonic has not yet been confirmed for South Africa.